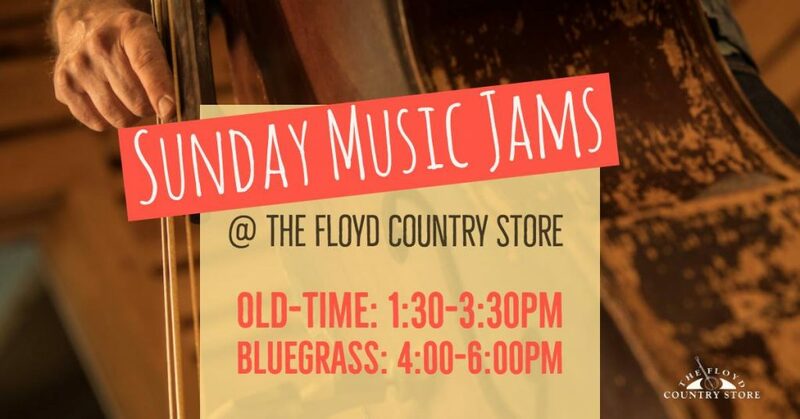 Floyd Country Store – The Jamboree starts every Friday at 6:30pm with an hour of bluegrass gospel music. 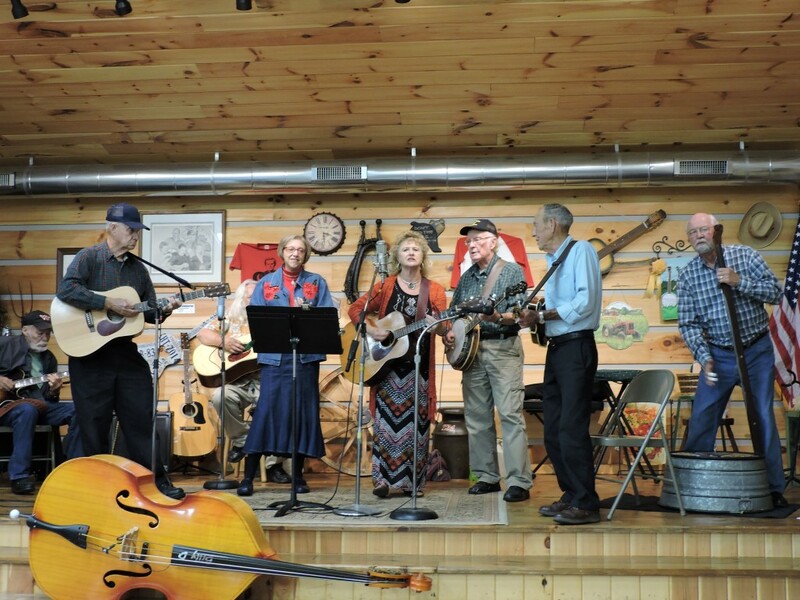 At 7:30pm, dancers hit the floor, flatfooting and clogging to the music of regional Bluegrass or Old-Time bands. 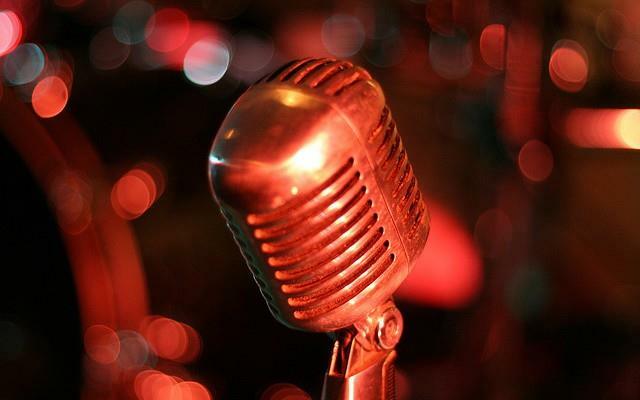 The music and dancing continues until at least 10:30pm, with an occasional two-step, square dance, or waltz thrown in for fun.